We love traveling for engagement sessions and weddings. It really is exciting to be able to explore new sites and create beautiful photos with these new surroundings. We headed down to Miami and had the chance to explore Viscaya Mansion and Gardens with Dara and Raul. 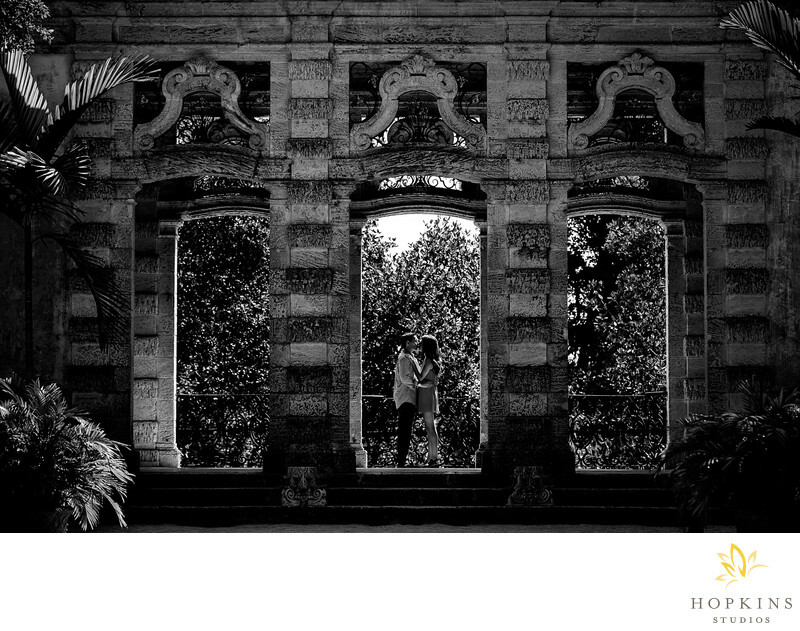 The lush gardens and stunning grounds of Viscera were the perfect setting for this stylish couple.Keywords: destination wedding photographer (156), Miami (3), Viscaya mansion and gardens (3).